Help Us Celebrate 50 Years!!! Updated Monday January 21, 2019 by Red Circle Hockey Club. 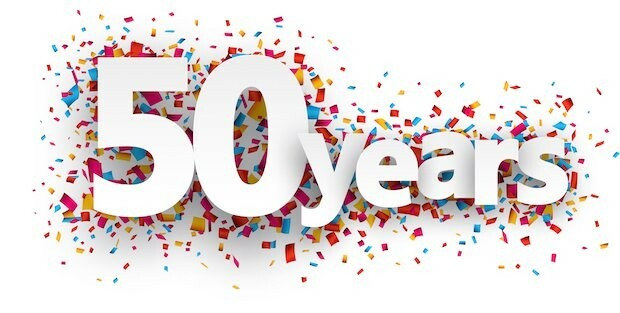 In 2020/2021 the Red Circle Hockey Club will be celebrating their 50th Anniversary!!! In preparing for this big event we are searching for any and all team photos from years past. If you are able to include names of players/coaches, even better. We are also looking for any other memorabilia from years gone by you may be looking to donate to the archives. You can contact Terri Hiscox at thiscox@iname.com to arrange for pickup of any items. Feel free to also drop off any team photos you wish copy and donate in the Red Box at the back Pad B at Stronach Arena. Many thanks in advance, we would love to get things rolling to make this a wonderful celebration.